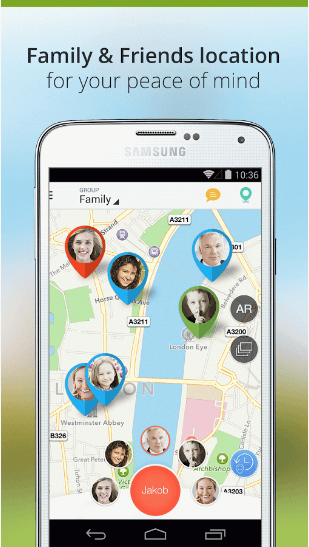 Name: Family Locator And Flight Tracker Apk. 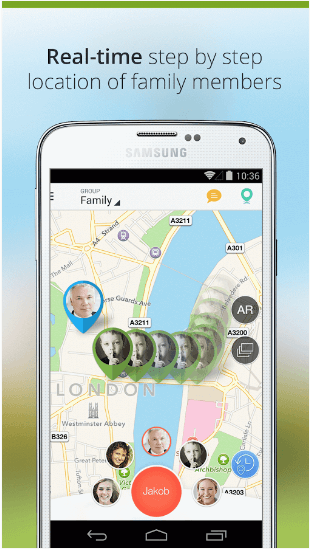 Family Locator And Flight Tracker is a great and most reliable Android application which works as a family locator and safety app. 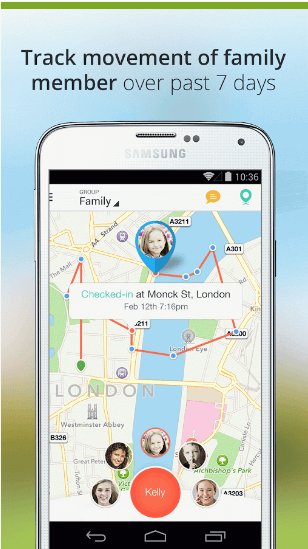 This app is mostly used by Parent to track their children and get informed about location. Another option in the app is that it will notify you once your children reach their destination, You will have to set a target point along with the family member name or number, etc. when they went out. When the person reaches the desired place, the app will notify you. There are certain areas that are marked as unsafe for children in the app, so if you kid get into those kinds of places, you will receive an alert on the app about it. Locate or Trace Your Family Members. Find the exact location of your family members. 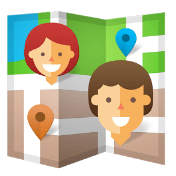 Set a targeted point and get notified when your kids reach their destination. With this app you can see the location history of the past 7 days of your family members.